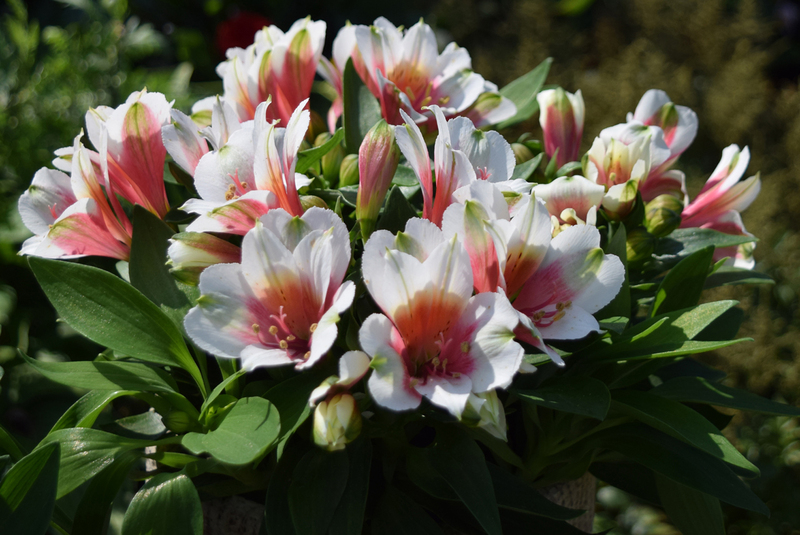 Könst Alstroemeria B.V. is a company specialising in the selection, breeding and propagation of Alstroemeria plants for professional cut-flower production. For the past 35 years, we have focused on this one crop. These efforts have resulted in an exciting assortment of varieties in a wide range of shapes and colours. Our Alstroemeria plants can now be found in professional flower nurseries, all over the globe. 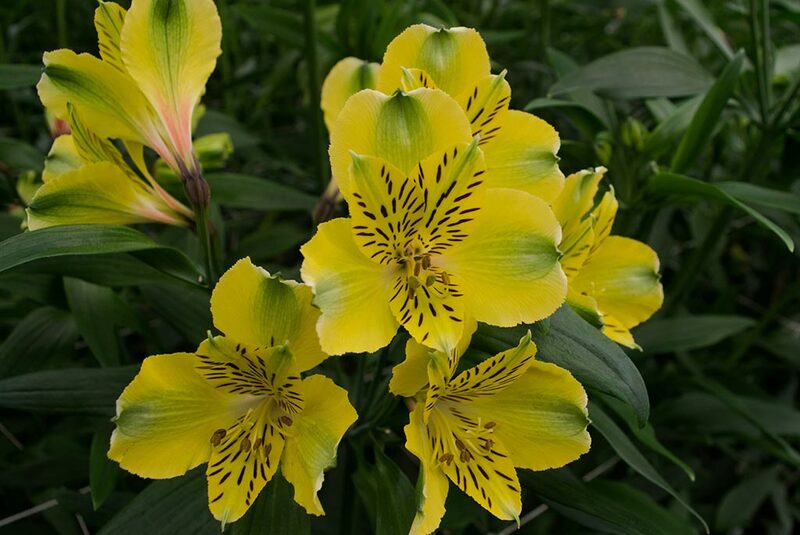 The Inca Collection is our line of Alstroemeria Garden Plants. Zantedeschia is available in almost all colours; yellow, orange, pink, white, creme, black, purple and red. Here you will find our complete assortment of Alstroemeria varieties for the production of cut flowers. 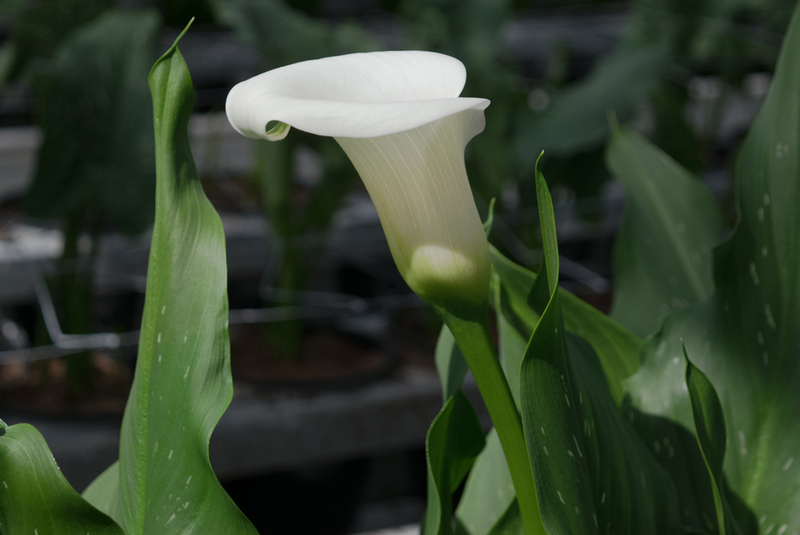 Aethiopica is a perennial type of Zantedeschia. In the past Aethiopica was only offered in white. Scadoxus is a new bulb crop which produces strong stems with excellent vase life. A new product originating from Alstroemerias.